PC Suite هو تطبيق لجهاز الكمبيوتر لهواتف الكاتيل . مع هذا التطبيق سوف تتمكن من التعامل مع هاتفك من خلال الكمبيوتر . سوف يكون للمستخدم بعض المزايا والتحسينات باستخدام هذا البرنامج . 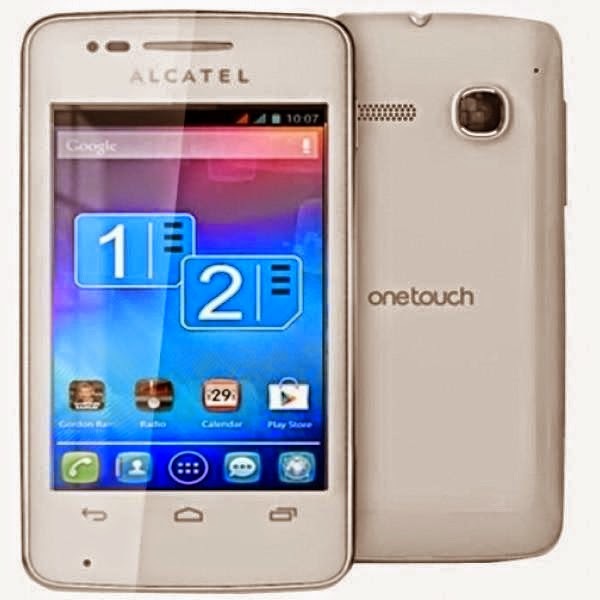 Alcatel PC Suite is a mobile application for your computer designed to be used with Alcatel phones. With this app you will be able to handle your phone through your PC. The user will have some advantages and improvements by using this software for its features. Besides, this application is freeware; you can download it without any cost. With this program, you are free to manage your ringtones, logos, SMS, phonebook and more files. 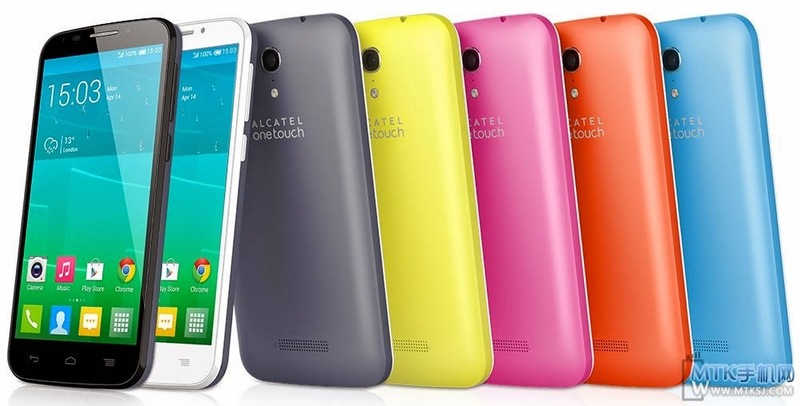 It will help you to enjoy many functions of your device as well as update your firmware or customize the phone and make the most of its efficiency. You just need to connect the phone via USB and the software will do the rest!